GULF OF THAILAND - Seventh Fleet continues search efforts for a third day for the missing Malaysian Airlines flight MH370. USS Kidd (DDG 100), which joined the search efforts yesterday, is conducting helicopter searches in the southwest section of the Gulf of Thailand search area, while USS Pinckney (DDG 91) is conducting searches in the northeast portion of the search area, as of March 11. The Malaysian Government, assigned these search sectors, as part of the tremendous job in water and airspace management for this international effort. In a three and a half hour sortie, an HM-60R helicopter can typically search a 400 - 600 square nautical mile area, depending on the size of object it's trying to find, speed, wind, sea state and visibility. The Navy P-3C Orion continues to fly search missions over both Strait of Malacca and Gulf of Thailand. 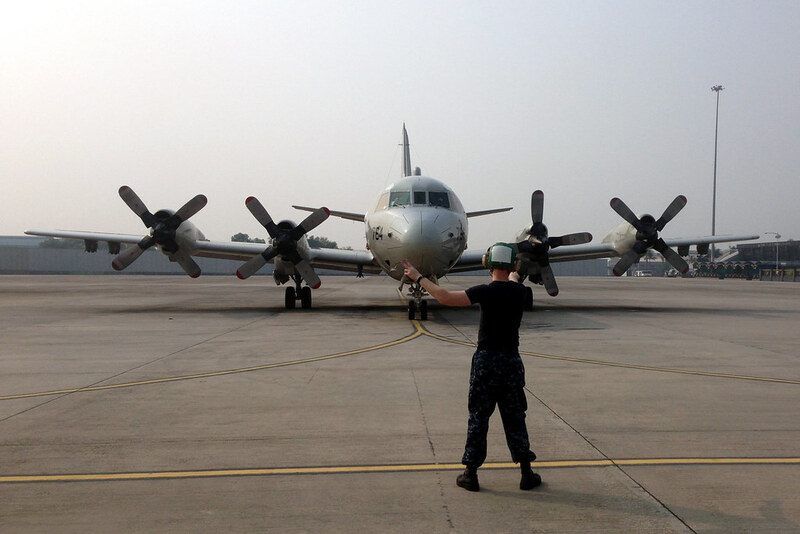 With their ability to stay on station for long periods, the P-3 can cover about 1,000 - 1,500 square miles every hour. Their on-board sensors allow the crew to clearly detect small debris in the water. U.S. Navy ships or aircraft have not reported any debris associated with aircraft wreckage at this time. 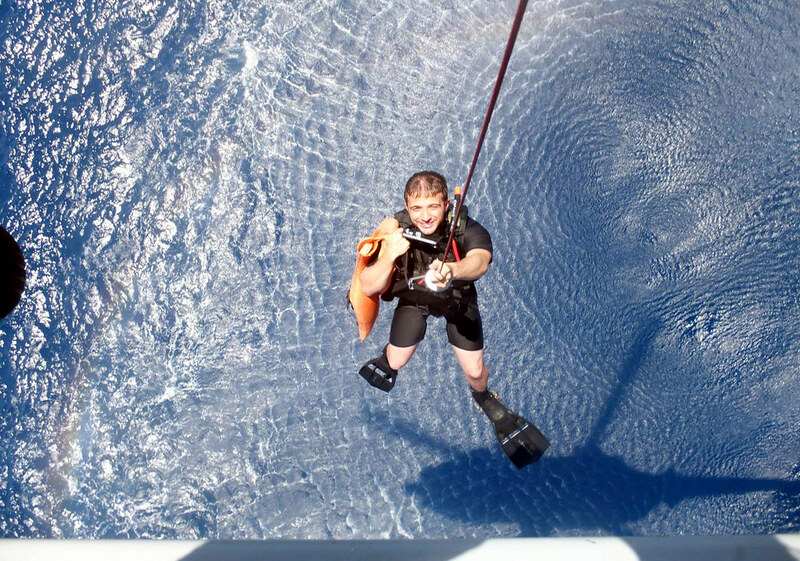 Like the U.S. 7th Fleet Facebook page or follow U.S. 7th Fleet on Twitter for continuing updates on the U.S. Navy's role in the search effort.